Up to 20,000 British people who bought homes in Cyprus using what has been revealed as a bad deal could be closer to getting some kind of recompense. A legal test case involving 250 owners is underway involving loans totalling £100 million. They are currently waiting on a date for a court hearing in Cyprus. They are among thousands who were encouraged to take out loans in Swiss francs to buy their properties in Cyprus, but due to the financial crash in 2007 they found themselves paying up to 50% more for their loans when the Swiss currency increased sharply against the euro and the pound. The legal case surrounds the legitimacy of whether they had been given good financial and legal advice. The majority were buying properties off-plan from developers and were told that once Cyprus adopted the Euro at the start of 2008 prices would soar and properties would be easy to rent out or sell for a vast profit. 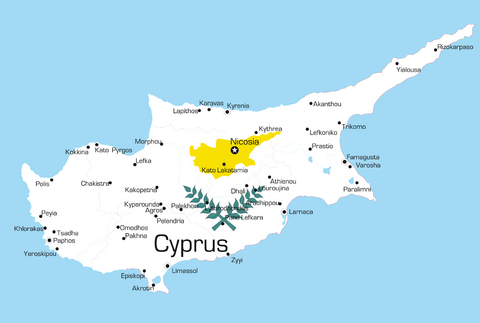 Most used a mortgage taken out in Cyprus. But they were not made aware that the loans would be in Swiss francs until near completion. Lenders claimed that the Swiss franc was the best option as interest rates were lower and it was deemed to be a very stable currency. It also became clear that the way that the power of attorney, which buyers agreed to so that the deal could be completed without having to travel to Cyprus, was not enacted correctly. 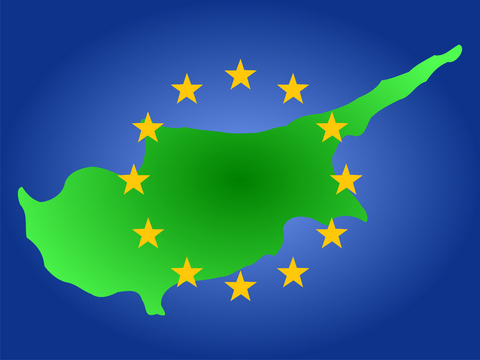 Documents should have either been signed in Cyprus in front of lawyers or at the Cyprus Embassy in London but they were not and legal experts now argue that this make the sales contract invalid. Over the years many have struggled to keep up with payments on the loans and risk legal action being taken against them. Those who have defaulted have been served with lawsuits from courts in Cyprus. One was Kevin Sperling, a sales director from Camberley in the UK, who saw his original loan of £235,000 more than double to £500,000 due to rising interest rates and negative currency exchange rates. 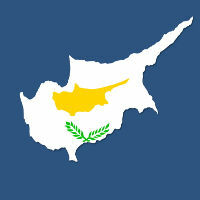 Legal firm Judicare Group is now acting for a group of 250 owners working through TCA Law in Cyprus. The firm’s chief executive officer Neil Heaney believes things can only get worse unless they take action. ‘Regrettably the issue isn’t going to go away if people simply ignore it, though I certainly understand the desire to do so. The truth is that a wait and see approach will at best mean a delayed resolution and a continued struggle to make repayments,’ he said. ‘At worst, it could be all of the above, with the added trauma of a potential appearance in an overseas court which at that stage will minimise the chance of success. Dependent on individual objectives owners can try and re-structure their loan with their bank in Cyprus to make it more affordable, whatever happens, seeking impartial and expert legal advice is strongly advised, even if it’s just an initial consultation,’ he added. The legal experts are hopeful of a positive outcome. ‘This whole affair has been appalling, but the end is edging closer for those who acted early. We’ve been working towards getting a set court date in Cyprus and are increasingly confident of our success in annulling the extortionate loan agreements,’ Heaney explained. Isn’t life wonderful in Cyprus? Hello, Long shot, does anybody know the name and contact details of who owns the old emba car boot building in Paphos? Many thanks in advance.